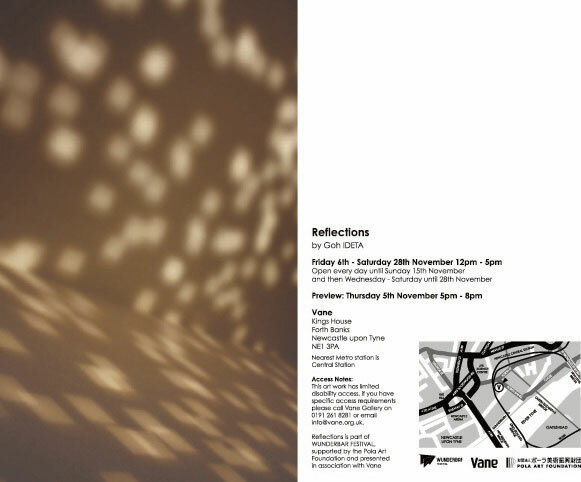 My new installation 'Reflections' will be shown in Gallery Vane in Newcastle as part of Wunderbar Festival. "Step into an interactive light installation and be surrounded by a glittering shower of reflections. In this new work by Japanese artist Goh Ideta, a cushioned floor is covered with thousands of mirrored tiles. As you move through the space, even the slightest shift creates dancing shapes of light." The article of my interview is on the magazine NY Arts. 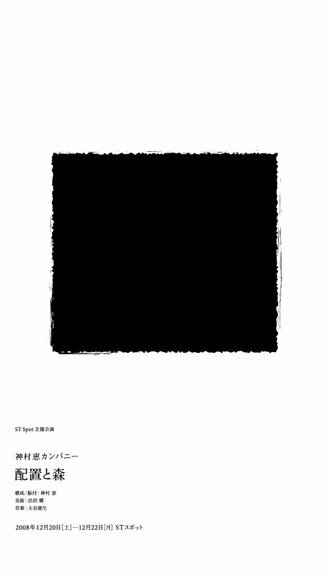 The picture of "lights" is used on the website (although the title is written as "blind"), the picture of "blind" is used on the magazine. The text is only the beginning on the magazine and it's written "continues online". You can purchase the magazine for 15 dollars on the website. It's been already a week since I came back from Vietnam. Three weeks of summer suddenly in the middle of winter. I went to also Thailand and Cambodia. Other places around Angkor Wat were even greater. Bangkok and Ho Chi Minh City were very interesting too. After I came back, I was a bit sick and I've been sleeping for a few days maybe because I couldn't adjust my body in some ways of big difference of temperature. I'm a bit like jet-lagged although the time difference is only 2 hours because I slept a lot. 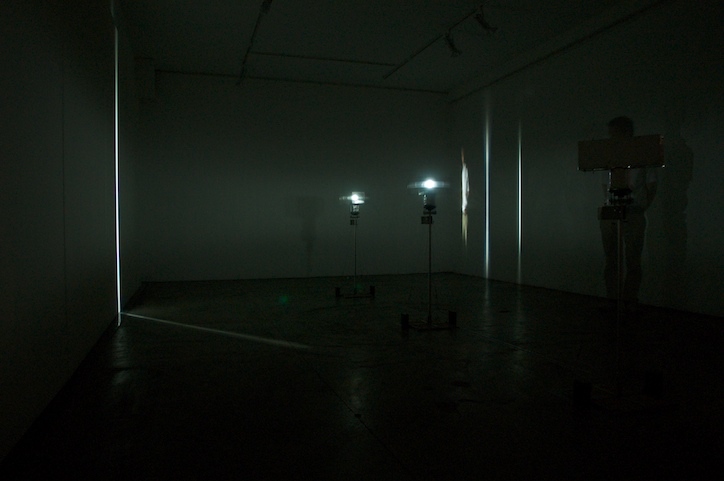 Pictures of my exhibition were updated on the website of the gallery. I finally got my domain name. 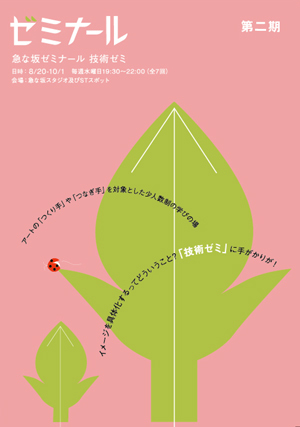 I'm leaving from Narita tomorrow for my solo exhibition in Ho Chi Minh City in Vietnam. 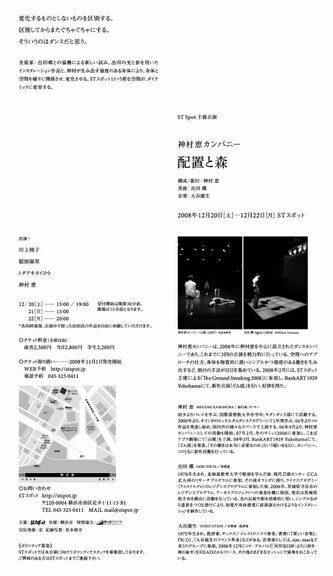 I was invited to make a show there because of the artist who was in ARCUS project in 2006 with me. It's first time to travel in Asia outside of Japan, so I'm really looking forward to it. 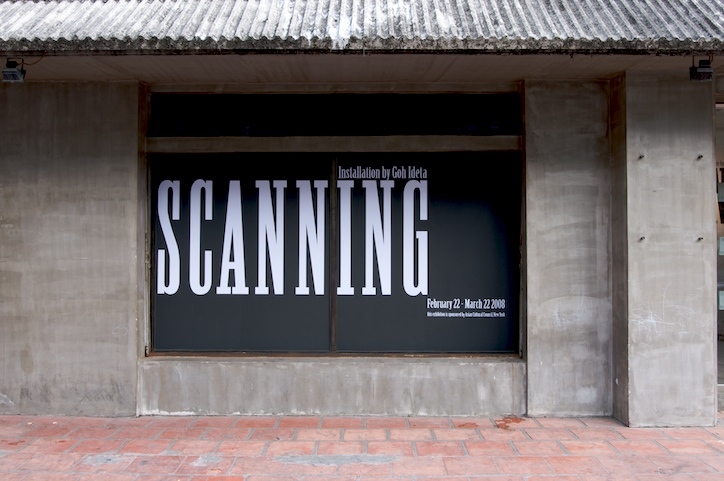 出田郷　個展　Goh IDETA solo exhibition　"scanning"